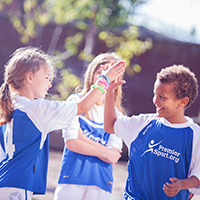 Our aim is simple; to inspire 2,500 lives through physical activity and school sport. We do this by offering parents and children before, lunchtime and after school clubs. As well as this, we provide holiday courses and work very closely with local schools to achieve their aims for PE and school sport. Our before, during and after school clubs provide parents a great option for childcare. 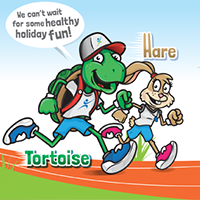 With the aim of improving children’s confidence, skills and techniques in a range of sports, there’s something to ensure everyone gets a healthy bout of exercise and fun. 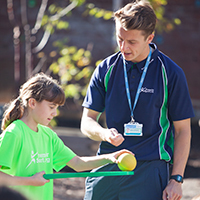 Working with over 60 local primary schools, our qualified Activity Professionals support schools and teachers to achieve their goals and visions for PE and school sport.